Get it May 14. Game against the Washington Nationals. 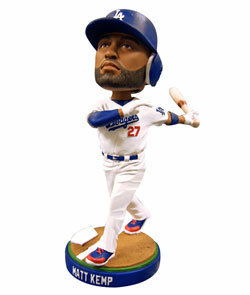 Matt Kemp Bobblehead presented by UnitedHealthcare.